FORSYTH, Mo. 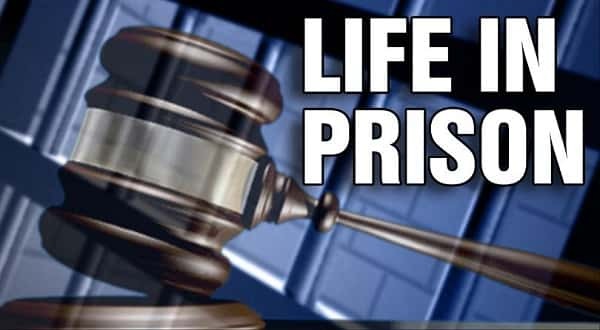 (AP) _ A southwest Missouri woman who authorities say planned the death of a 72-year-old Missouri man who was left beaten and bound in a vehicle has been sentenced to life in prison. Forty-year-old Brandy Shaddox, of Hollister, was sentenced Wednesday in the November 2015 death of Larry Adams, of Hollister. Adams died of hypothermia after he was abandoned in a car near Walnut Shade. Shaddox was sentenced to two life terms plus 39 years on three other charges, all to be served consecutively. Prosecutors say after Adams was abandoned, Shaddox continued to live in his home, use his vehicle and make purchases with his credit cards. Earlier this year, 54-year-old Mark Travis Bailey, of Highlandville, was sentenced to 20 years for second-degree murder for his role in Adams' death.